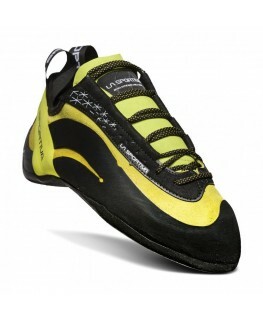 For over 80 years, LaSportiva has been producing and designing mountain-related footwear in the Dolomite region of Italy. 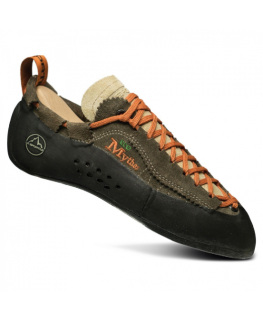 The family run company still employs Italian craftsmen (140 families are directly affected by LaSportiva) who handcraft each shoe with great care and attention to detail. 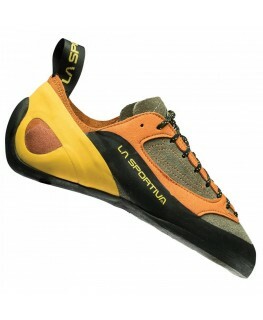 La Sportiva melds new technologies and ideas with their long experience of superior shoe-making; as the consumer, you benefit by receiving a product which is thoughtfully made and will stand up to mountain conditions.